We've heard many rumors of the HTC One Mini that is going to take on the Samsung Galaxy S4 Mini . 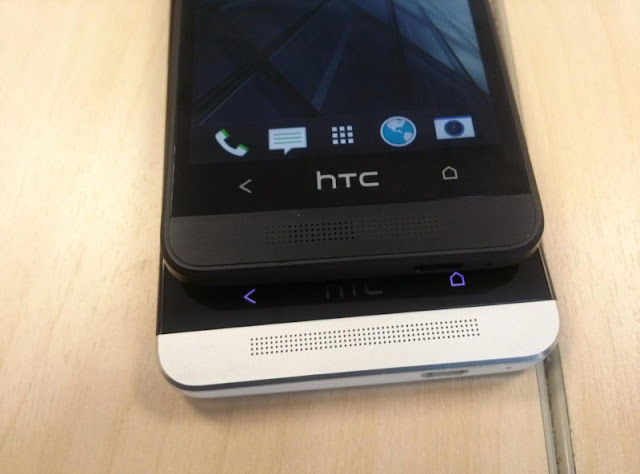 Recently , people over at Mobilegeeks know what's going over with Htc . 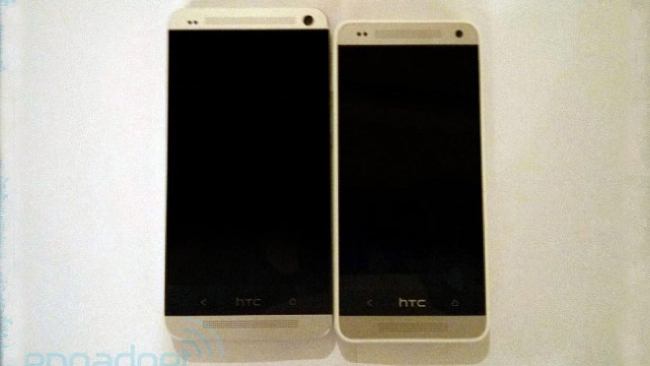 They are saying that an insider told them that Htc's One Mini is going to be announced by the end of July'2013 ! Rumors didn't stop here . 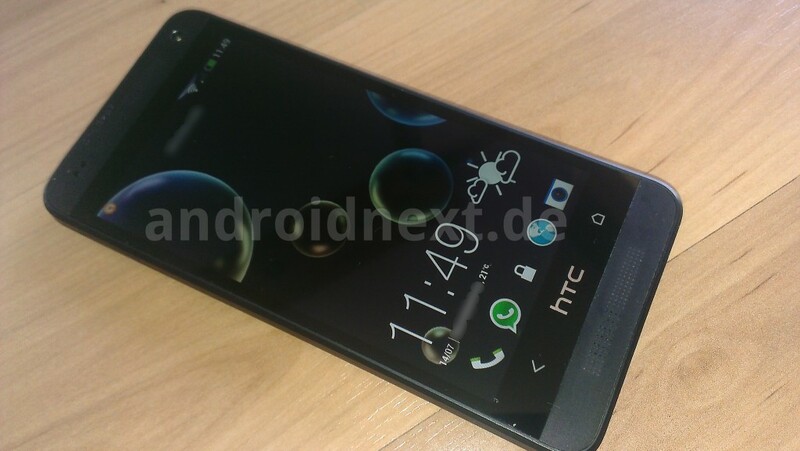 HTC One Max is going to compete with the upcoming Samsung Galaxy Note 3 and the Sony Xperia Z Ultra . One Max is supposed to launch by September , when Note 3 is going to be launched . HTC has slowly but steadily joined the race of being the best Android Phone and ,if continued at the same pace , It sure will take over the market soon in the android field and run over its competitors . 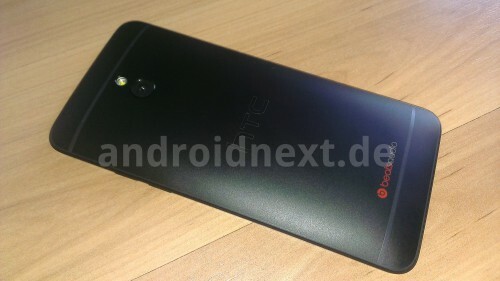 I think introducing " One " in the mid-range and the phablet range will make Htc's sales boom . Tired of not being able to use your smartphone when you are out of the reach of your phone charger ? 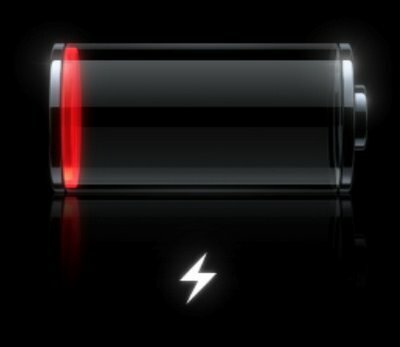 Try the tips in this post and save some battery for your trip and never miss to take a snapshot of your cherished moments ! 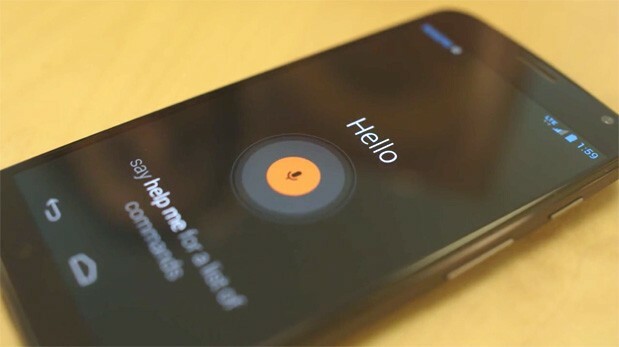 What do you think of these phones ? Throw in some comments ! Adsense deactivated my account for no reason saying that " ur site poses a threat to our advertisers " . It worked fine just for 1 day . I have faith in Adsense . I have applied again . I believe that this blog can earn me some good money . I want some leads though , if you could help me let me know . This blog won't disappoint you or anyone .